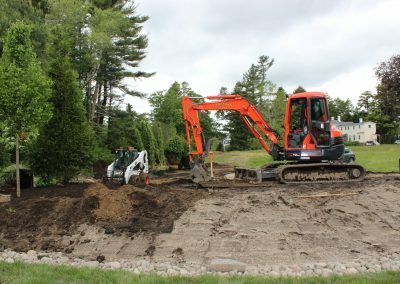 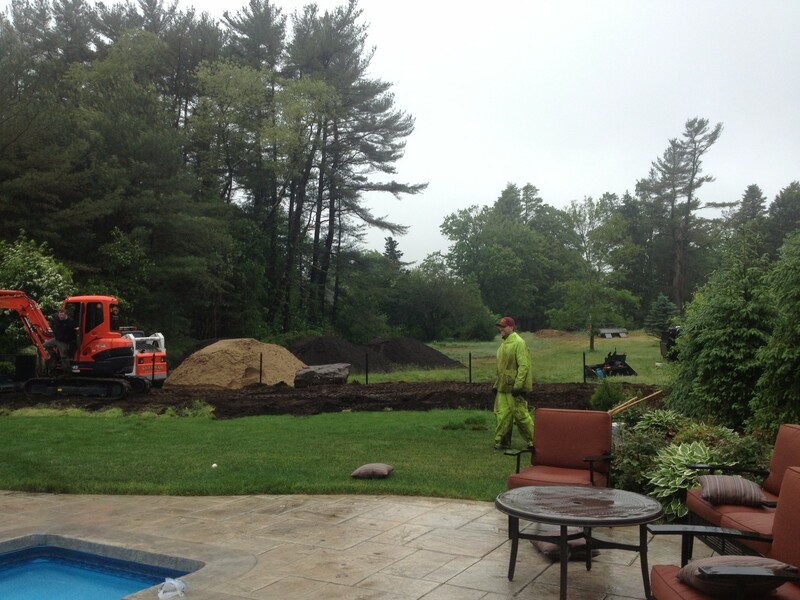 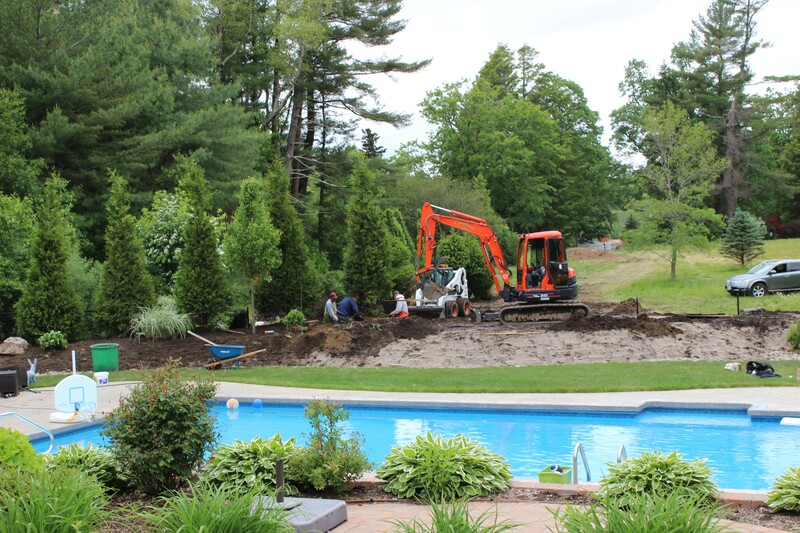 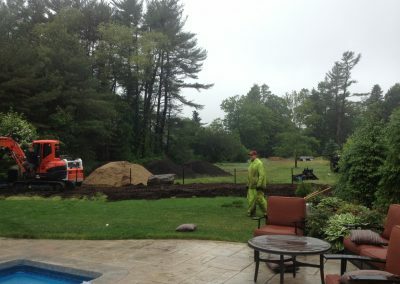 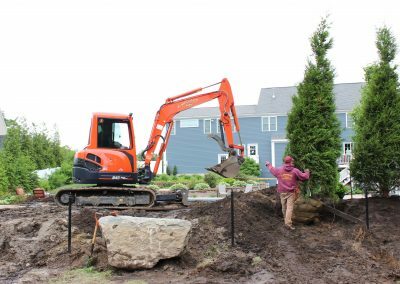 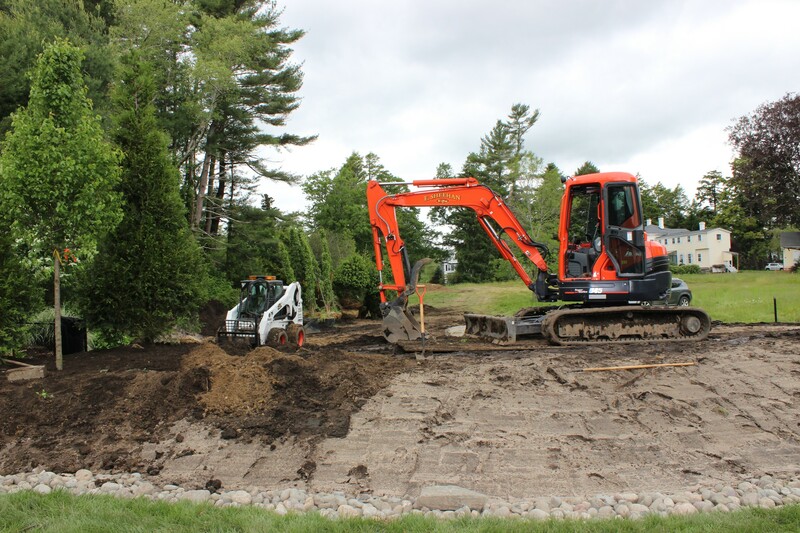 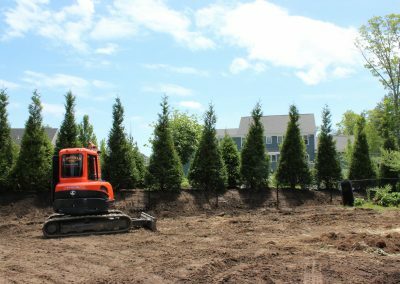 Planting & Removal | Landscape Company | Hanson MA | E. Sheehan Corp.
Local homeowners can count on E. Sheehan Corp. for new plantings as well as plant and stump removal. 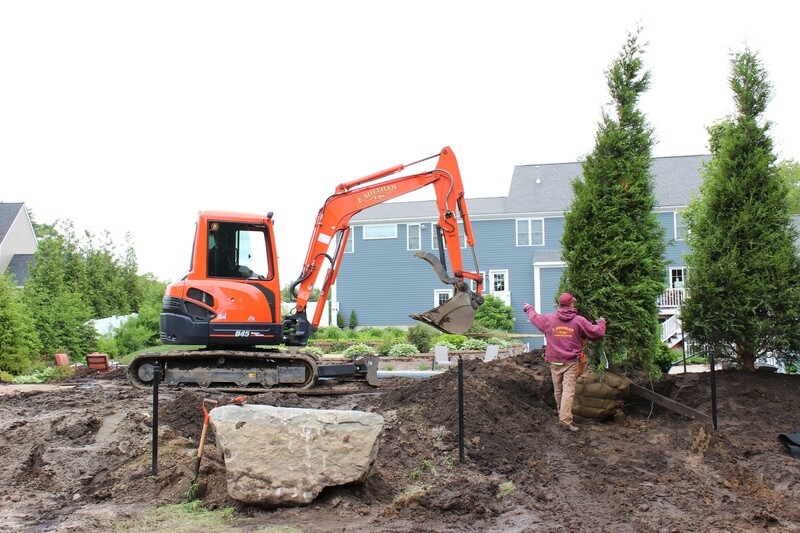 With an extensive knowledge of flowers and plants, our own, top of the line planting and excavating equipment, and years of experience, we are your leading source for quality planting and removal on the South Shore. 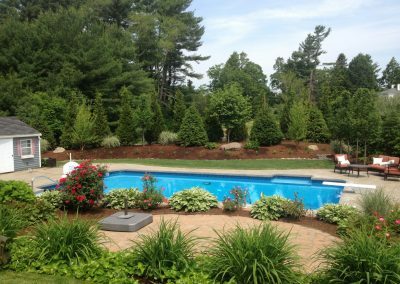 Our expert team will work with you to determine the the right types and species of plants for your property. 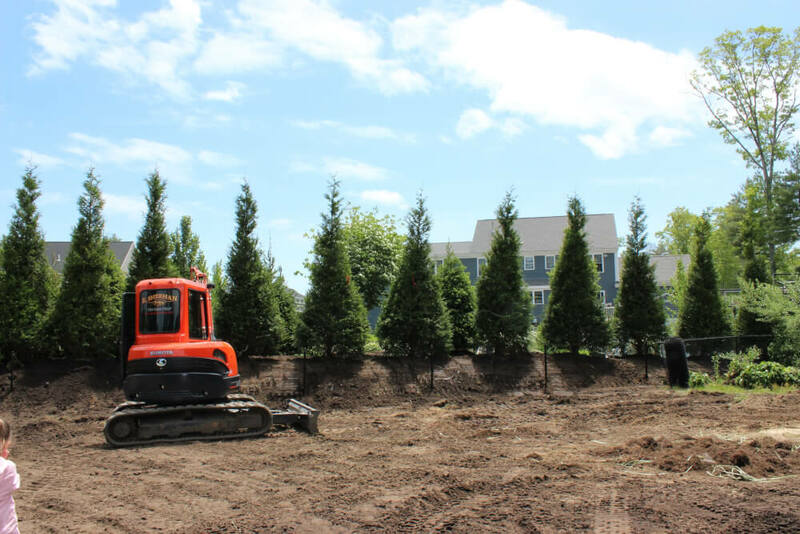 We will source the plants, transport them to your property, and expertly install them, helping to promote healthy growth for their full lifespan. 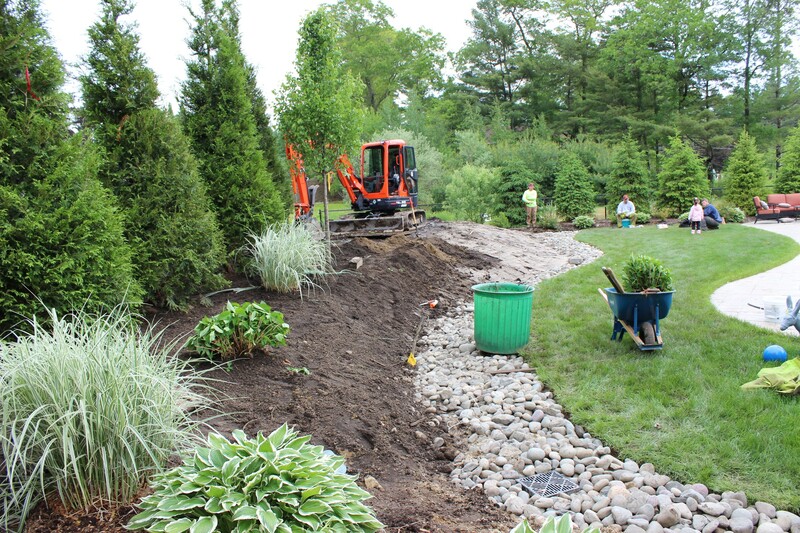 We have close relationships with local growers, and have access to a wide range of plants and flowers. 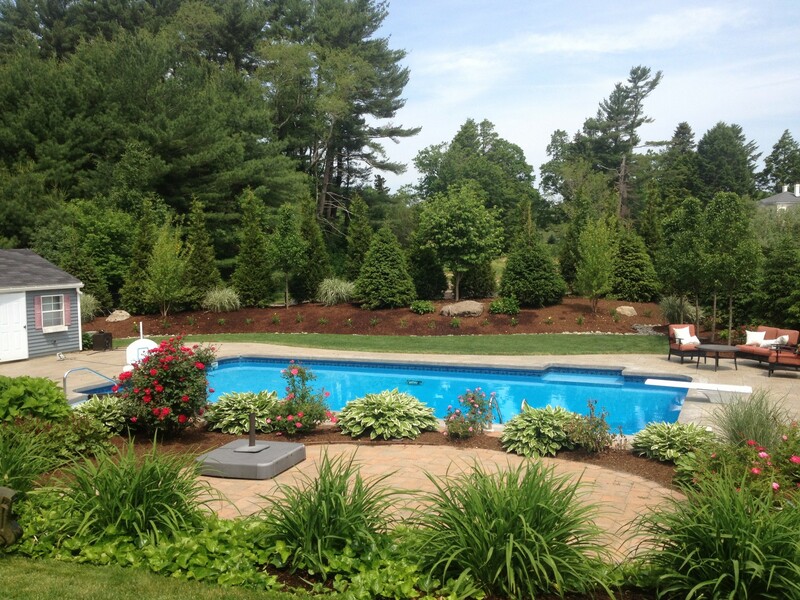 Learn more about plants in our “Know Your Plants” section.